Unplayed Copy! NEW!!! Highly Recommended!!! Record: M / Sleeve: M. Stunning release featuring previously unreleased tracks recorded at the same sessions as his amazing 'Zoo Folle'- and 'Gli Animali...Che Simpatia'-albums. 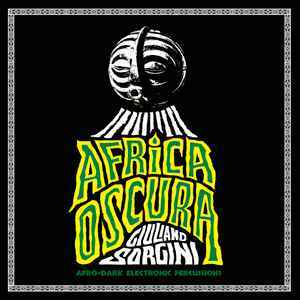 Dark afro/exotica with a cosmic vibe through both sides, check 'Agguato', 'Viaggio Nel Deserto' and 'Notte Nella Savana' but the whole album is great and comes highly recommended! Delivery requires signature - All parcels are insured - with Track & Trace. We use the perfect vinylguardian boxes for all our shipments.